There are numerous LGBTQ+ refugees currently being held in detention centers across the country who are looking for sponsors. Could you become a sponsor and change someone's life? 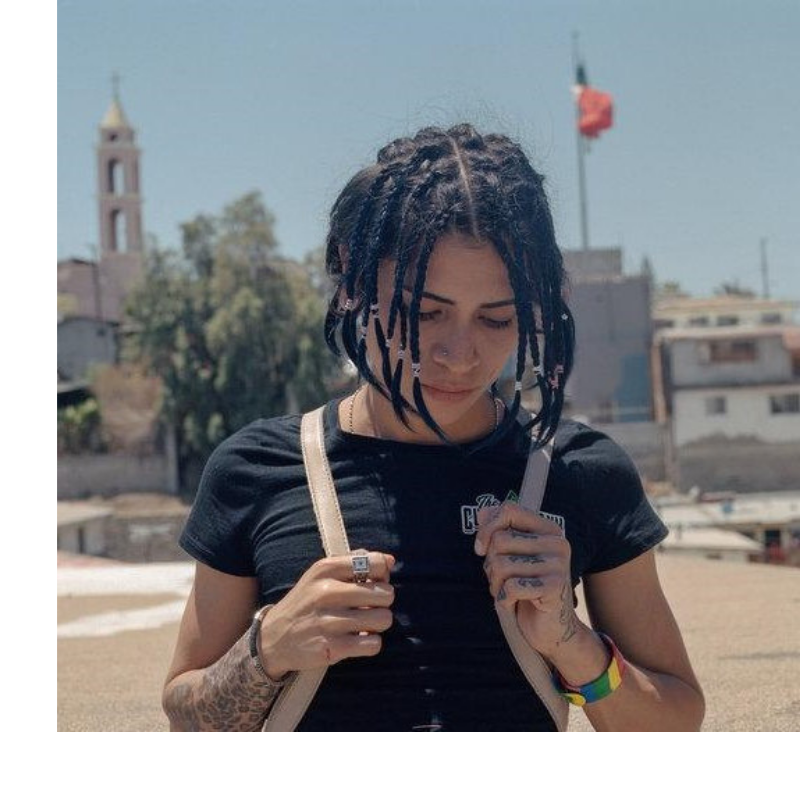 LGBTQ+ refugees encounter unique obstacles to securing protection, particularly when caught up in immigration enforcement and detention systems. 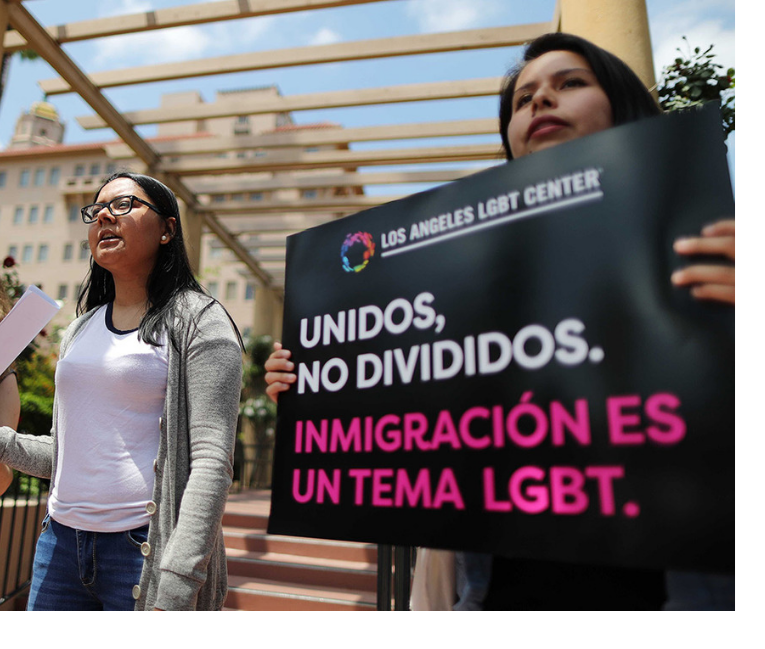 LGBTQ+ people pursuing asylum claims that are related to their sexual orientation or gender identity often face discriminatory attitudes in the court system that lead to denials of protection and longer periods of detention. Disturbing data shows that LGBTQ+ detainees held at federal detention centers are 97 times more likely to be sexually assaulted than other detainees, according to an analysis by the Center for American Progress. Because they have entered the U.S without familial connections, these refugees are perceived to be a flight-risk and are likely to remain in detention until their case is resolved. Securing sponsors is crucial to their safety and well being. The Refugee and Immigrant Center for Education and Legal Services (RAICES), in support of the Santa Fe Dreamers Project, and in conjunction with CenterLink and the Los Angeles LGBT Center, are actively seeking and training individuals who are interested in becoming sponsors and community support networks for these asylum-seekers. We are searching for people who are willing to open their homes and provide a safe, positive, LGBTQ+ competent space for an asylum seeker. Ideally, sponsors will have at least one person in their home with a working proficiency or fluency in the Spanish language. In addition to providing no cost housing, sponsors work to connect individuals to community-based legal, social, and health services. To qualify to be a sponsor, you must have a steady source of income, be a lawful permanent resident or citizen in the United States, and have a clean criminal record. Sponsors must be willing to commit to a minimum 6-8 months of housing and support. If you are interested in sponsoring an LGBTQ+ asylum seeker, please fill out the application form and someone from RAICES will be in touch. Thank you.